The race to Raisina Hill has begun. 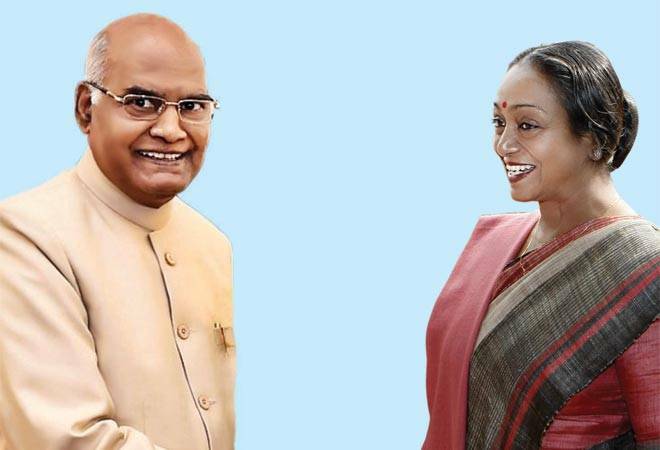 NDA-backed Ram Nath Kovind and opposition's nominee Meira Kumar will contend for the coveted position of the next President of India. However, the numbers seem to be in Kovind's favour as Janata Dal (United) has decided to support him, much to the dismay of the opposition. Kovind has resigned as the Governor of Bihar, and his resignation has been accepted by President Pranab Mukherjee. A lawyer by profession, Kovind was a member of the Rajya Sabha from Uttar Pradesh for two terms - from 1994 to 2000, and 2000 to 2006. Kumar, meanwhile, was the Speaker of the Lok Sabha from 2009 to 2014. She, too, was a lawyer before she ventured into politics. Uber's co-founder Travis Kalanick has stepped down from his position as CEO of the cab-hailing company, giving in to pressure from investors. Uber has been going through a tumultuous period over the past several months. It started with a former employee of the company writing a blog post about being sexually harassed during her tenure at Uber. Kalanick had earlier announced his decision to take a leave of absence following the death of his mother in a boating accident. However, according to some reports, the investors of the company, who were unhappy with the recent turn of events, were keen that he resign. 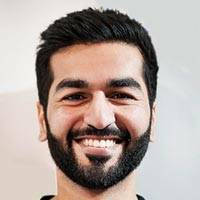 Kavin Bharti Mittal, Founder and CEO of Hike, has announced the introduction of a payments feature on the instant messaging app using which users can transfer money and pay bills. The company is also in talks with several e-commerce players including Flipkart, Ola and Zomato to integrate its wallet as a payment option in their apps. Hike's move into the payments space gains significance in the wake of its rival WhatsApp, too, planning to launch a similar service in India. 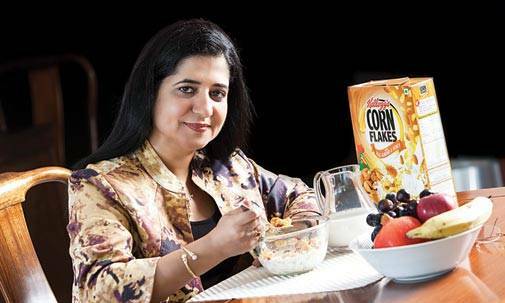 Sangeeta Pendurkar, Managing Director, Kellogg India, has resigned from the company after a six-year stint. In its announcement, the company thanked her for her role in bringing growth in the Asia Pacific region and informed that she will continue in her role for the next few months to facilitate a smooth transition for her successor who is yet to be decided. Before joining Kellogg India, Pendurkar worked with HSBC Bank, Novartis and Hindustan Unilever Ltd. She has not divulged her future plans yet. 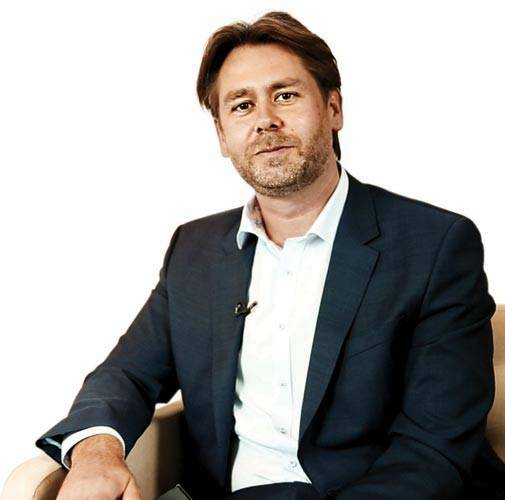 Denmark has chosen Casper Klynge as its first technology ambassador for the role of what it calls 'techplomacy'. Klynge will be posted in the US and will have the job of building relationships with technology companies in the Silicon Valley. Recognising the growing influence of big tech companies, the new post was announced by Denmark earlier in the year. "If you look at these companies' involvement and significance for you and me, many of them have a much greater degree of influence than most nations," said Klynge in an interview with Reuters. He was previously Denmark's ambassador to Indonesia. The Finance Ministry has appointed actor Amitabh Bachchan as the brand ambassador of the Goods and Services Tax (GST). 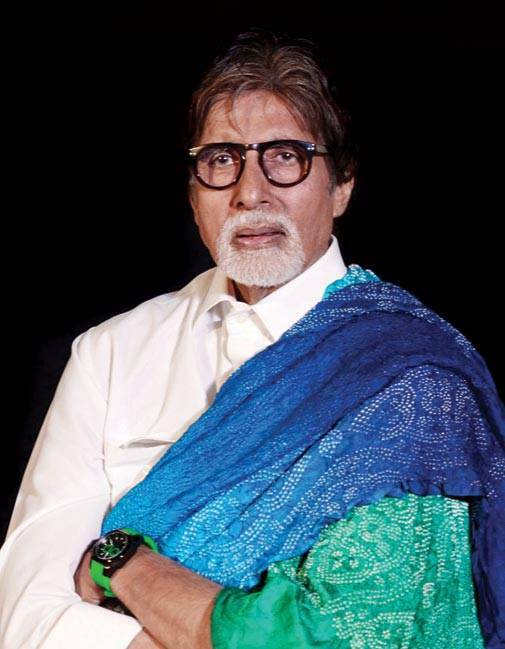 A short video clip that the ministry tweeted, in which Bachchan is talking about the new tax regime unifying the national market, created a stir in political circles. Congress leader Sanjay Nirupam, in a tweet, 'advised' the actor against promoting the campaign as he believes the country does not have the required infrastructure for the roll-out of GST.